Everything we do at DPC is about helping people experience the deep satisfaction that comes through knowing and serving Christ - that's how central Jesus is! If you would like to explore what it might look like for you to know Christ, we would love you to help you. You can start your journey by coming to church one Sunday, or you might be interested in attending one of the courses outlined below. All of us dream of a better world - a world of peace, security, plenty, and friendship. Christians believe that God promises to bring about this world. The Bible is the story of what God has done in Christ, and what he will do through Christ, to keep that promise. Hence, ‘The World We All Want” is for anyone who is interested in exploring the central message of Christianity. All of us are searching for a satisfying life, but the truth is, most of us are dissatisfied. We might enjoy fantastic coffee or delicious food. We might have a successful career or own a beautiful house. We might wear the latest fashions or attend amazing gigs. We might have a loving family or experience exotic travels. But despite all that, we never find the lasting satisfaction that we crave. Darebin Presbyterian Church is convinced that deep satisfaction is only found through knowing and serving Christ, hence, we exist to see as many people as possible experience that satisfaction. We believe that the central purpose of the church is to make disciples of Christ - it's what Christ sent us into the world to do! 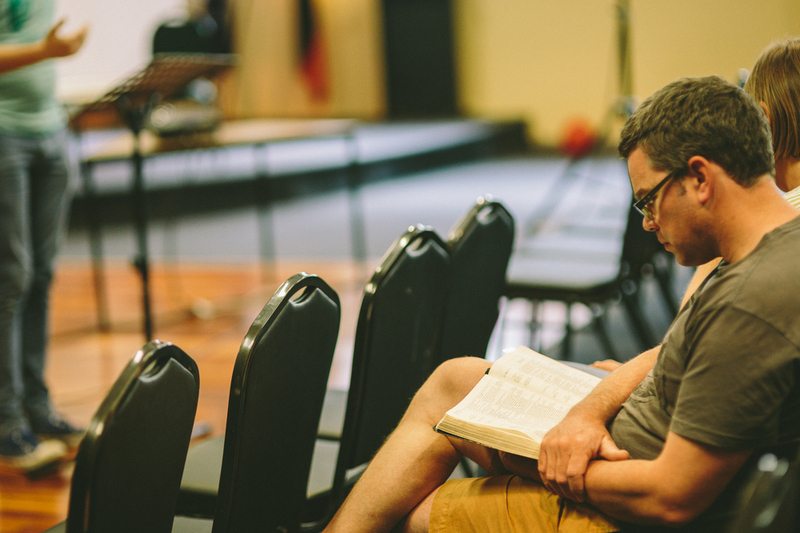 Our team is made up of people who love Jesus and who live within the City Darebin. Want to find out a bit about DPC's story?